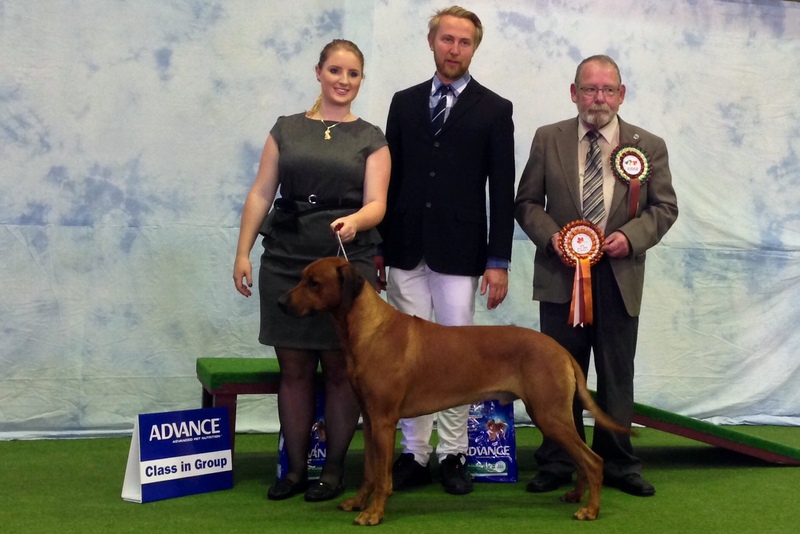 Achievements: Butch is owned by Arkadiusz and Gerhard and handled by Tayla Wright and Arkadiusz.he is a gentle dog that loves nothing better than to clown around and enjoy any company he is around. Butch is currently enjoying his time in NZ with his friends Janusz and Titus as they are on holiday and showing there.He is doing a fine job of flying the Kinshasa flag by winning BOB at a recent show. 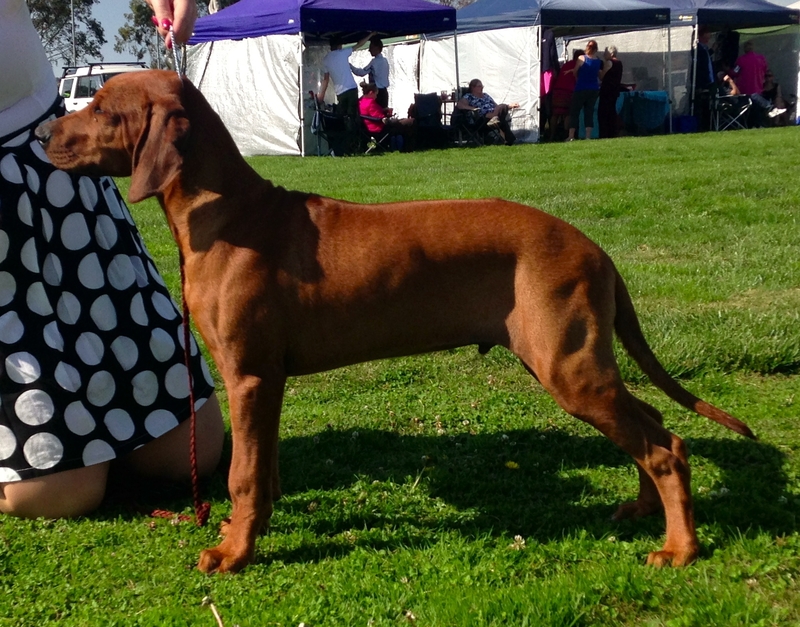 Butch has become a regular winner in NZ ,winning many accolades along the way. With his handler Gerhard Siebler now doing most of his handling in the ring, they are starting to make a strong combination. 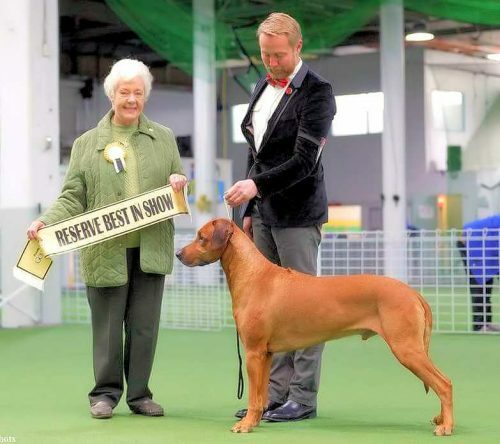 2018 Butch wins Best in Show 2nd at the Hound Club Show.